Enjoy these resources and please let us know if there is anything else you'd like to see in this section by emailing communications@tddallas.org. Buying something at the ATD Store? 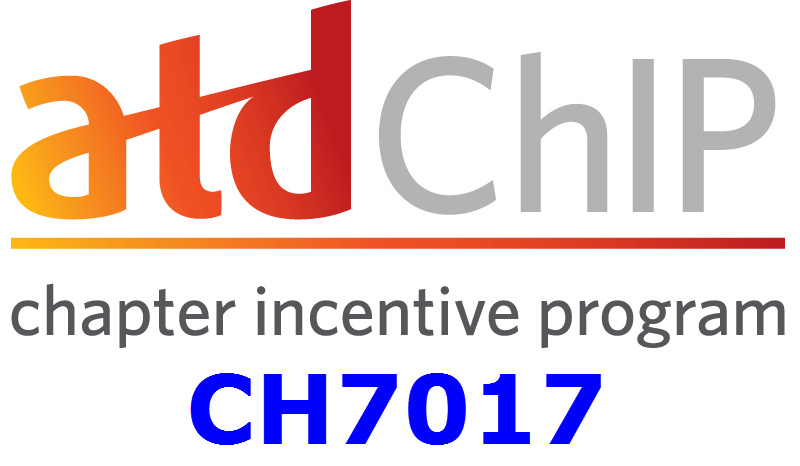 Enter our ChIP code CH7017 with every purchase and our chapter receives a portion of the revenue.